After a long hiatus (burnout + needing to work on art), I’ve made a few more YouTube wrestling matches! The first two stars Kensoudojo's Dante versus xearsol's Ryuuto. 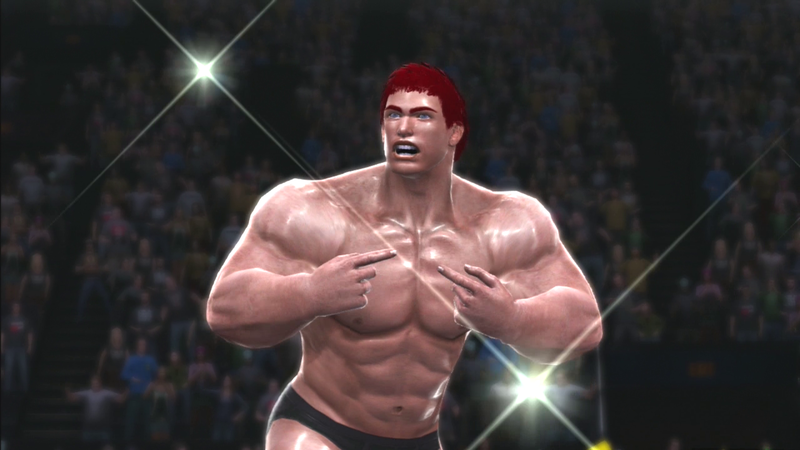 Ryuuto has more of an MMA style that he brings to the ring. The second two welcome two new 23-year-old OCs to my roster: Jase and Kyle Landen, The Surf Bros. 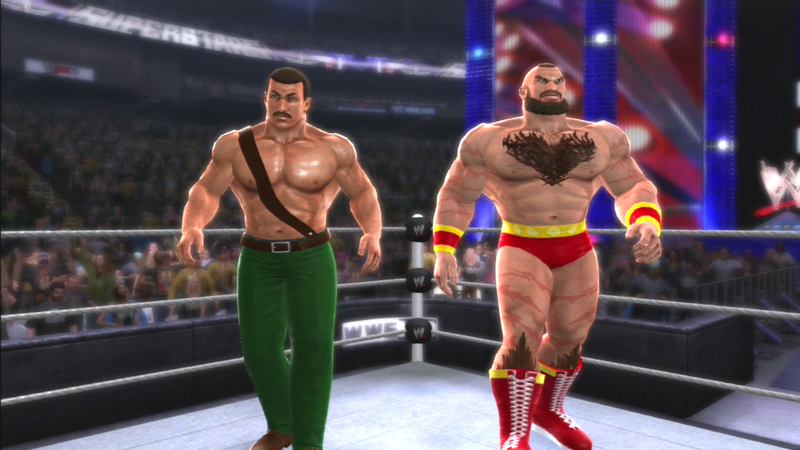 They face off in a tag team fight against muscle mayor Mike Haggar and the Red Cyclone himself, Zangief! Watched 'em and they are GREAT! 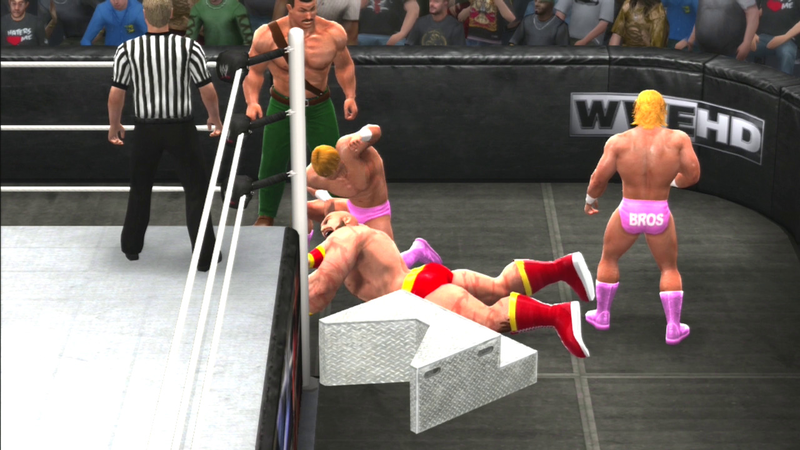 :) Dat Zangief...he's gonna have to get revenge.